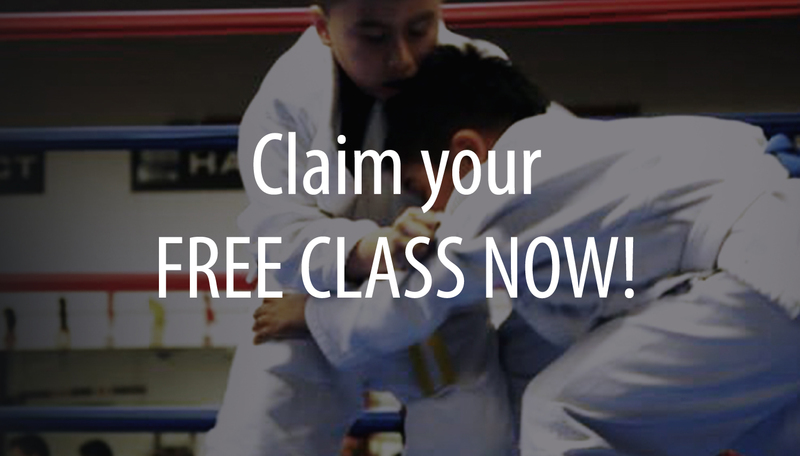 Serving Toronto, Woodbridge, Vaughan, North York and Maple, Lanna kid’s jiu-jitsu offers a comprehensive safe environment program for kids that includes Brazillian Jiu jitsu, with Focus on self defense, coordination and control. Jiu jitsu is a form of martial art that promotes the concept that a smaller, weaker person can successfully defend against a bigger, stronger assailant. While jiu-jitsu is a martial art, it’s more than that as well. Jiu-jitsu has become a sport; it’s a way of promoting physical fitness and building character. Kids will use every muscle in your body, working muscle endurance and resistance training, making you into a fitter and more confident person. Jiu-jitsu is more than just the physical side of martial arts, there’s an attention to detail that you just can’t find anywhere else. Jiu-jitsu increases kid’s focus, provides stress relief and promotes mental fortitude. Lanna MMA incorporates all aspects of Jiu Jitsu, showing respect to beginners as well as advanced students of both genders.